UPDATE: Tualatin Police have located the whereabouts of Cheryl Anne Loop who was found to be safe. The Tualatin Police are requesting help in locating a missing woman who is believed to be endangered. 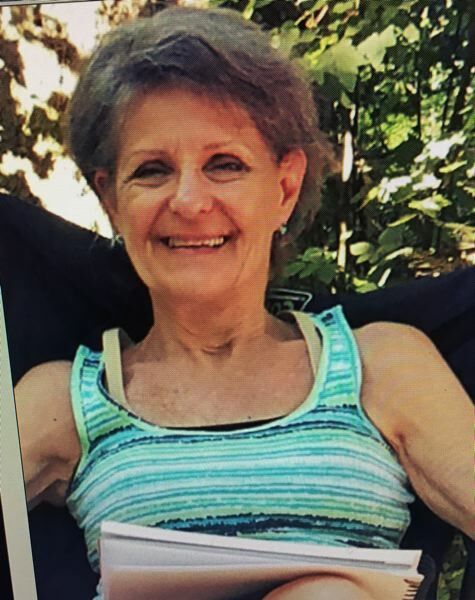 Cheryl Anne Loop, 65, was last seen near her residence in Tualatin. She walked away around 4 p.m. Wednesday, Sept. 6, and has not been seen or heard from since. Loop may be suffering from dementia and may be lost. A search has been conducted by Tualatin Police. Loop is a white female adult, about 5 foot 3 inches tall, and about 110 pounds. She is reported to have grey hair, and was last seen wearing a dark sweater and khaki pants. Tualatin Police ask anyone who may see or come into contact with her to contact them at 503-629-0111.